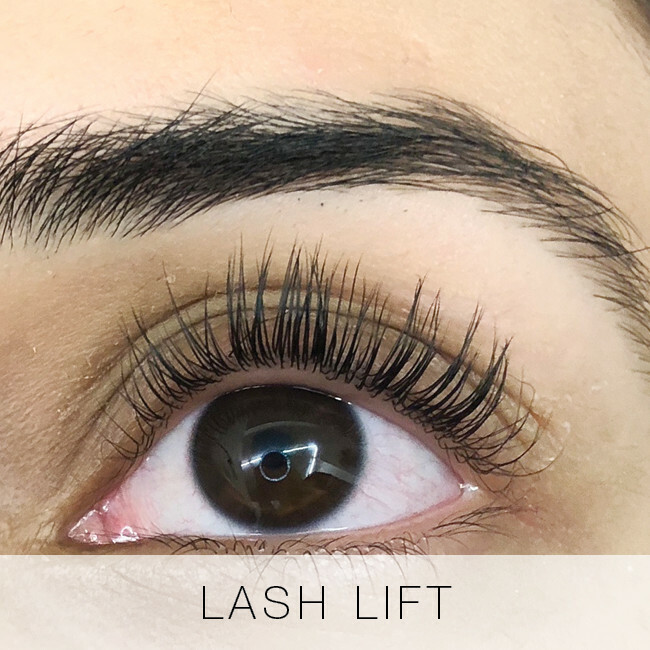 Our lash patch test is recommended if you have had a previous allergic reaction or sensitivity to eyelash extensions, or if you’re pregnant and a new client of Lady Lash. The appointment itself lasts around 15 minutes and is the easiest way to determine how your eyes will react with lash extensions. 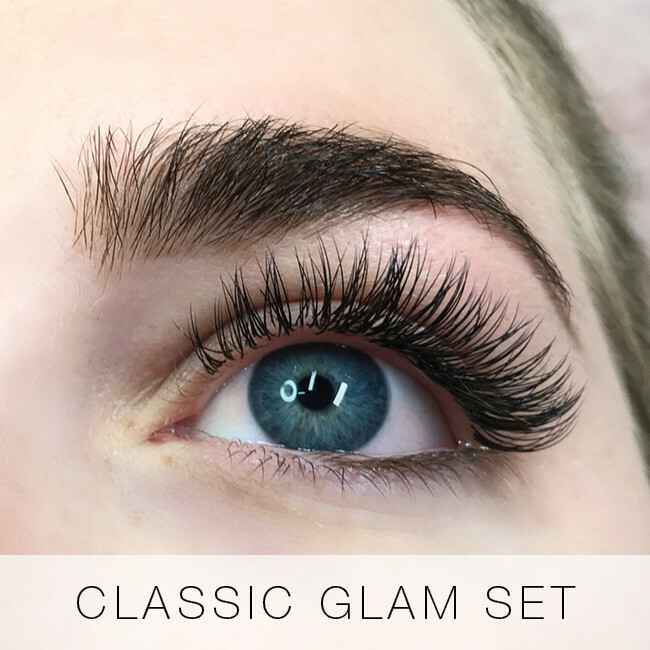 After filling out your consultation form, your lash stylist will pop on around 5-10 lash extensions on each eye, using our glue products. You will also have a collagen eyepad (used through all our lash treatments) applied under your eye, to check that this product works well with your skin. If you experience any adverse reaction (including itching, stinging, burning or swelling) within twenty-four hours of your patch test, please let us know – this is an indication that you have a sensitivity or allergy to eyelash extensions. 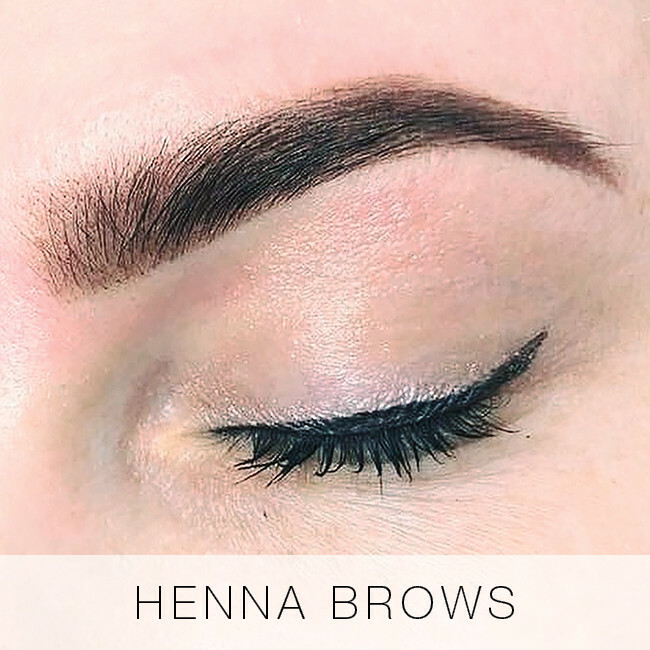 If your skin hasn’t come into contact with henna products before, our lash stylists will need to perform a patch test before we accept your Henna Brows booking. As henna is a natural, grass-derived product, anyone with allergies to grasses may be sensitive. Luckily, if you’re interested in henna, the patch test takes about two minutes! Our lash stylist or receptionist will mix up an extra-dark henna tint and apply a small dot to the wrist or behind the ear. All you need to do is wait for the henna to dry, wipe off excess and monitor the patch for twenty-four hours. If the patch becomes inflamed, raised or red at all, it would be best to cancel any Henna Brows booking – the skin on your face is more delicate than your wrist, and may react painfully. If no reaction occurs, you’re good to go! Our lash lift patch test is a great idea if you have sensitive skin or eyes, or have experienced an irritation with similar treatments. Using a microbrush, your lash stylist will apply a small amount of each solution either behind your ear or in the crook of your elbow. Solution residue is wiped off, and area left for 24 hours. Monitor for any irritation (itchiness, redness, burning) on the skin. If irritation occurs, do not proceed with treatment, and seek medical advice if irritation continues.